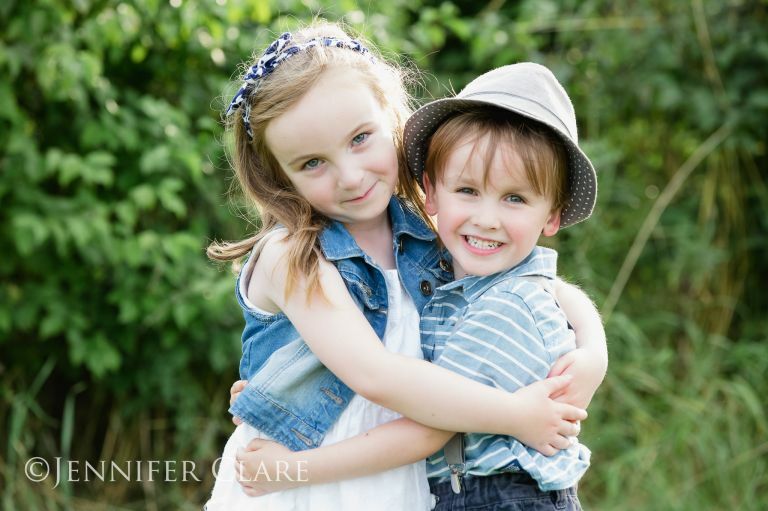 I loved everything about this family photography session at Mercia Marina Willington, apart from the insect bites! I suppose that’s what you get for scheduling it for the ‘golden hour’ near a canal. The youngest is starting school in a few weeks, so this was a special shoot for Mum. Though just a short(ish) midweek session, we manage to achieve a variety of shots, backgrounds and a couple of outfit changes and all without walking far. Generally I advise against patterned clothing; however if you have an eye for what works well together, like this mum, it can work very nicely for a few shots.